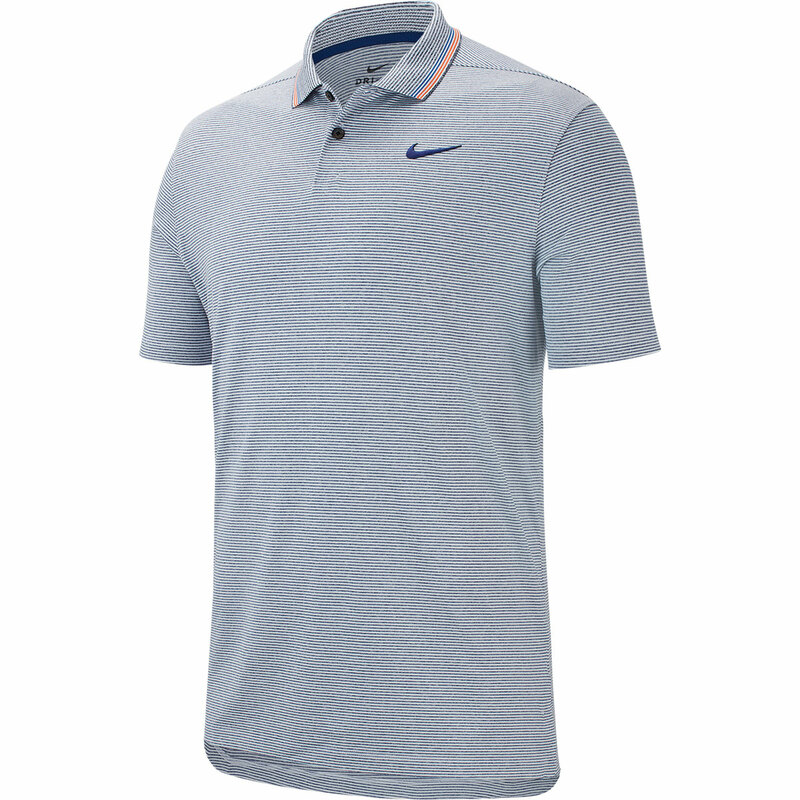 Nike Golf always produces high-quality clothing and this is no exception. 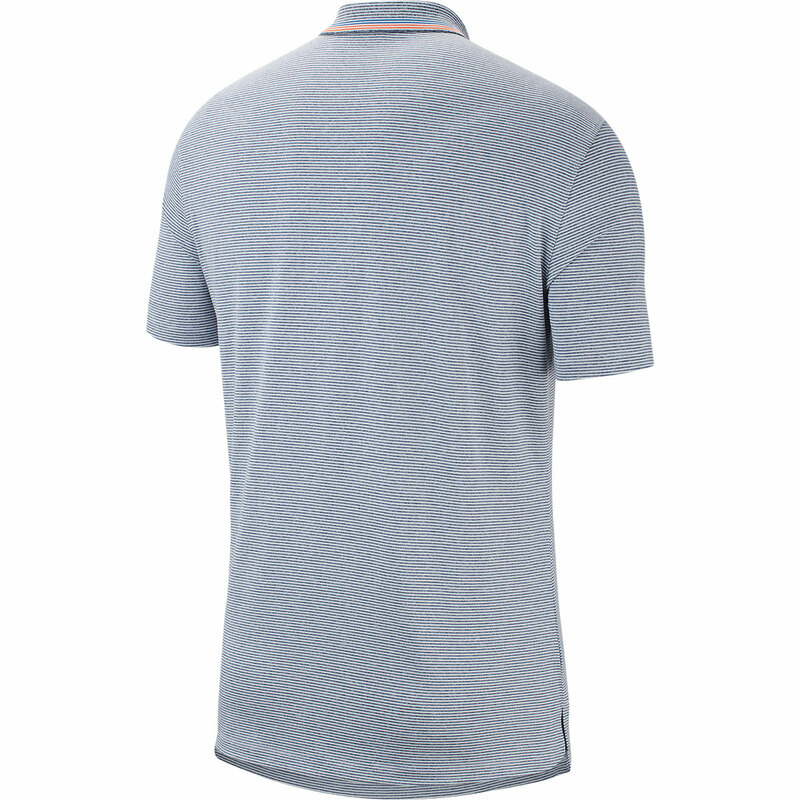 The superb polo shirt is a standard fit to allow for ease of movement and reduce restrictions to a minimum. The highly stretchy material adds to this and moves with you when you are on your swing. 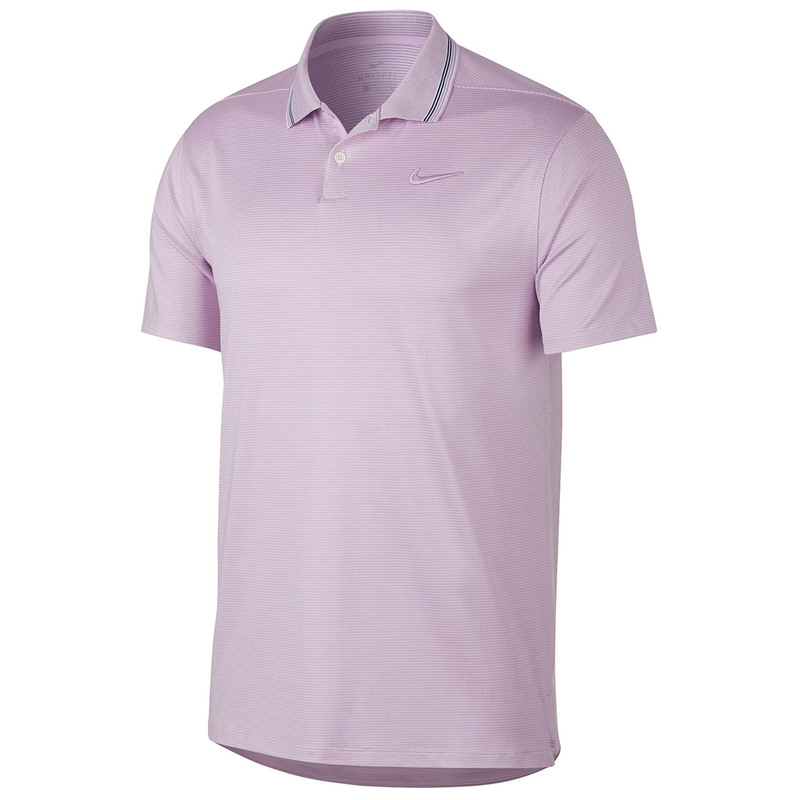 Classic style is provided with the fold down collar and button up neck. 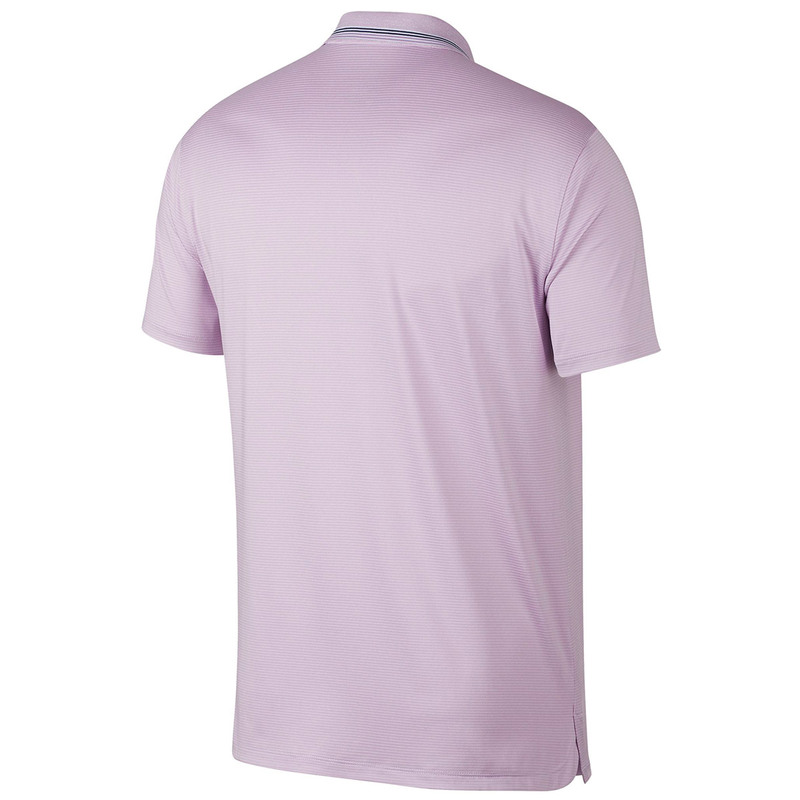 Moisture-wicking technology has been used in this shirt to allow you to stay focused, this is achieved by the fabric removing moisture to the exterior of the shirt for quicker evaporation.